The sun is out and we seem to have skipped right over Spring to Summer this year. Not only do we want to get out and enjoy it, so do our furry friends. We’ve put together a list of five of the best places to take your dog this summer to take full advantage! This is definitely up there on our list of the best places to take your dog this summer. 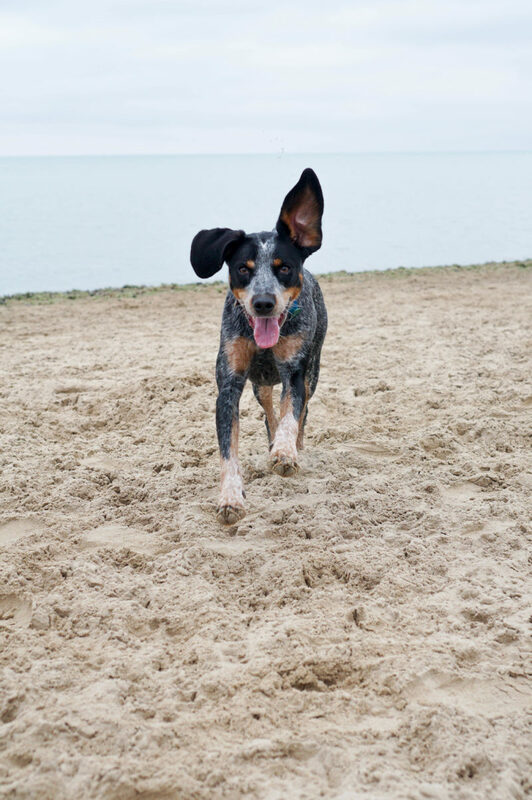 There are only two places in Chicago where you are allowed to have your dog off leash at a beach: Montrose and Belmont Dog Beaches. Montrose is the larger of the two, but both are great to let your pups loose to go WILD. The dog beach is fully fenced in, so you’re able to unleash your dog both literally and figuratively. After some time playing in the lake and the sand, you can stop by Mutt Jackson on your way out for the easiest dog wash you’ll ever give. It costs $10, but think of it as a do-it-yourself car wash for your dog. You can read more about it here, and we highly advise stopping by. Also keep in mind that the beach gets crowded in the summer and on holidays, so factor in some extra time when you head out. Along the river on the west side of River North is the A. Montgomery Ward Dog Park (or Larrabee for short as it’s found on that street). The spacious park is a mix of concrete and gravel and has a ton of regulars who bring their dogs from neighboring buildings to play. The park has a dog fountain and two heights of water fountains so dogs and humans can stay hydrated. Some parts of the park are shaded, but be careful when the temperatures get really hot because there may not be as much shade as you’d like. This park is the perfect place (aside from the beach) to take your dog if the sun is shining and temps are high. Most of the park is shaded by trees and a small river of water runs through the center for dogs to drink and splash. It is well maintained and always full of friendly pups. 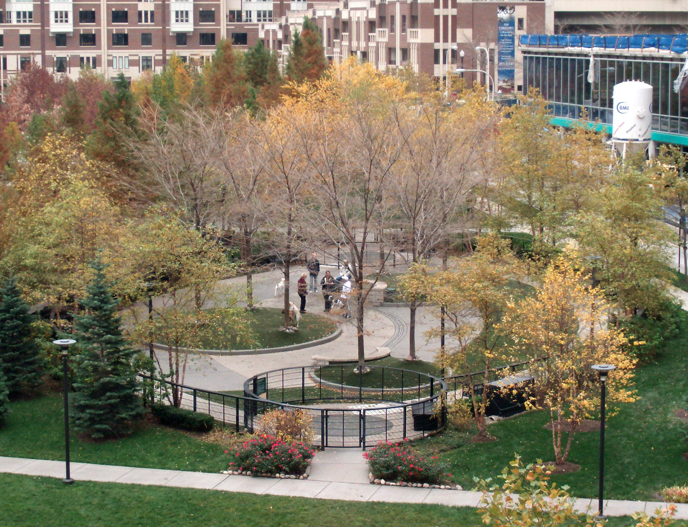 One of the best in the West Loop, Bartelme is a great place to bring your pup. There is a continuously refilled dog bowl, hose, and mist fountain. There is also varied terrain to challenge their agility. Bring your dogs and also take advantage of the playground and spacious areas for picnics to make a day of it! If you have a car, put this park on your list. If you don’t have a car, rent one. 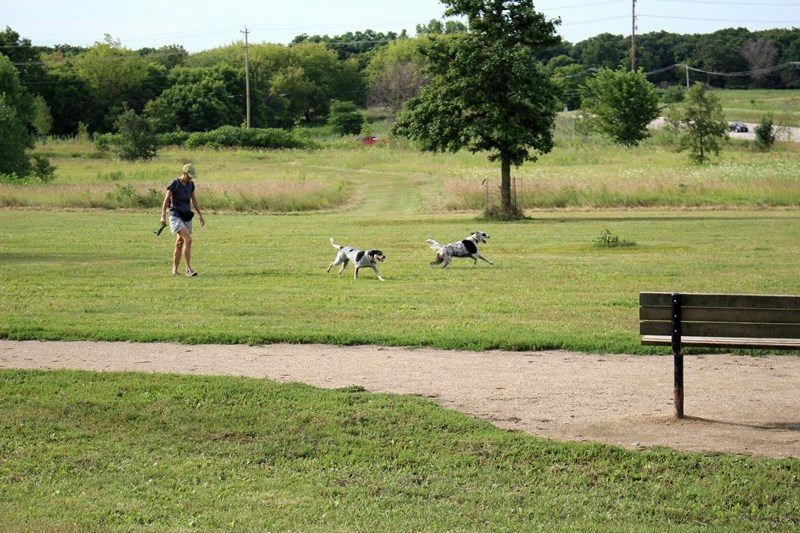 Prairie Wolf Dog Park is 44 acres of fenced in HEAVEN for your dog. Depending on traffic, this park is anywhere from 30-45 min north of the city, but well worth the trip. This park features training enclosures, large fields, trails, toilets, water, and a drinking fountain. Dogs can swim in a pond located through gates at the east end of the park. It does require a permit, which you can buy ahead of time or the day of at a pay station or your mobile device. Annual permits are also available and you can get all the info you need here. Definitely put this park on your list for the summer! We at Reside want to know what some of your favorite dog parks and activities are in the city — let us know below in the comments!